According to Dr. Judah Cohen at AER, Oct.-Nov. heavy Eurasian snowfall is predictive of NH cooling. NTZ reports: Cold October… N. Hemisphere Snow Cover Reaches Near Record High …Record Snow In Siberia! I doubt that Habibullo Abdussamatov with his paper ‘Grand Minimum of The Total Solar Irradiance Leads to The Little Ice Age’ will be too pleased to know that his hypothetical timetable appears to be on track, given all the hardship that will ensue. Hopefully Russia has taken heed and are preparing for the change. Europe on the other hand appears to be ready to allow many people to perish as the colder climate phase moves in. On a tangential topic, the debate on climate science in on in Australia. I posted a synopsis of the scientific interchange between Roberts and CSIRO along with a link to the dialogue documentation. The pressure over the Arctic Circle. 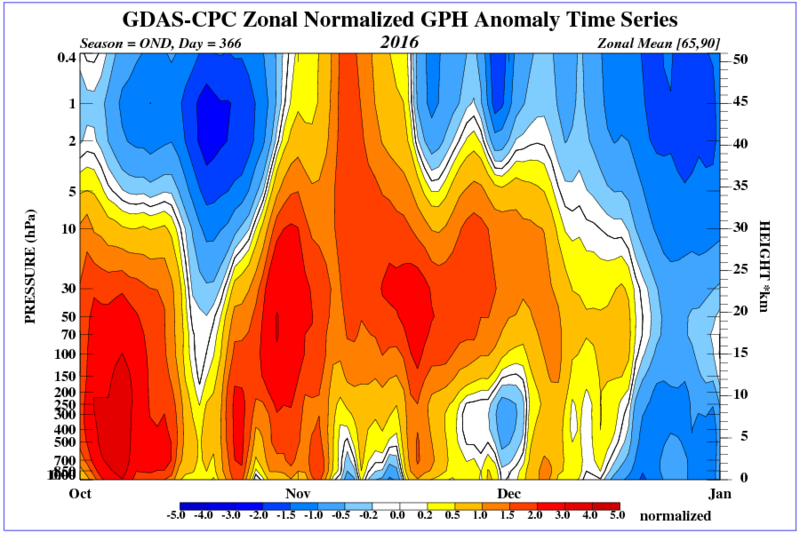 This means that the inflow of air from the Arctic to Europe. 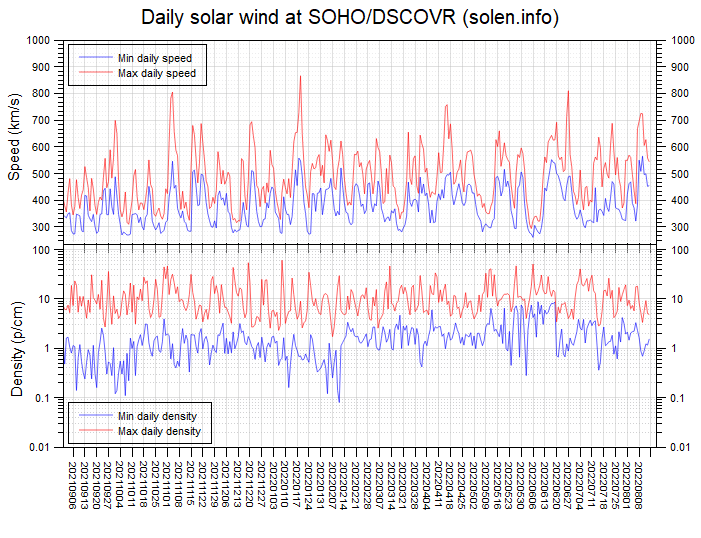 The solar wind very weak. 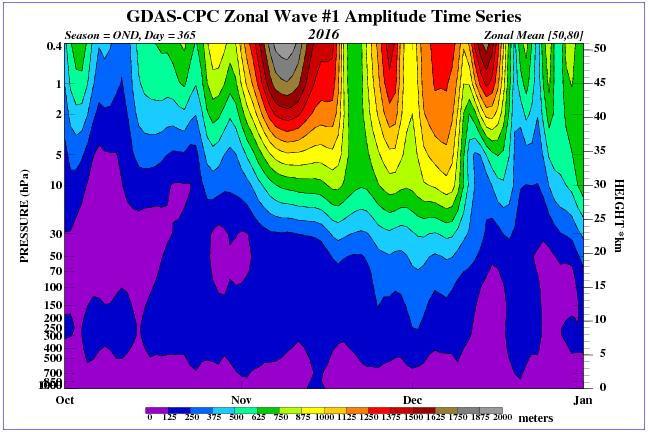 Strong wave in the upper stratosphere. Hi Ron, we should have a talk and post on my YT channel ADAPT 2030 about your climate debate in Australia and thoughts of global cooling. Please pay attention to the high-pressure area over Scandinavia. What happens to the temperature in Asia? Just look at the Sea of Okhotsk. Weak solar wind and very high galactic ionizing radiation in the lower stratosphere. Temperature anomalies in Russia beyond the Urals exceed 10 degrees C below normal. This is the result jumps solar wind.